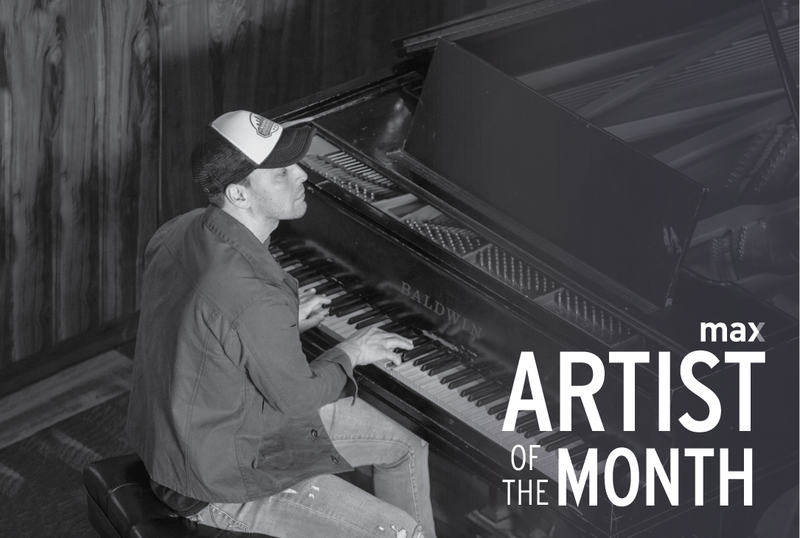 Gavin DeGraw, a multi-platinum selling singer-songwriter, has partnered with Snapple as part of their My Snapple Music campaign. Born and raised in South Fallsburg, New York, to a musical family, Gavin began singing and playing the piano at the age of eight. He first broke through with the 2003 release of his debut album, Chariot, which sold over 1 million copies, earned platinum certification, and yielded three hit singles: “I Don’t Want To Be,” “Follow Through,” and the title-track, “Chariot.” Gavin’s fifth studio album, Something Worth Saving, released last September through his longtime label RCA Records, and features his latest hit single “She Sets The City On Fire.” Gavin is currently on tour in support of his latest album with Phillip Phillips. Music Audience Exchange (MAX) was founded in 2014 with a mission to help champion incredible music and the artists who make it through strategic, data-driven partnerships with brands. MAX brings brands into the music promotional space in a way that puts engaging content into the world through a value-exchange model that drives the brand's objectives and elevates breakthrough bands like Las Fenix along the way. If you'd like to learn more about Music Audience Exchange and what a music promotion program would look like for your brand, send us a note.